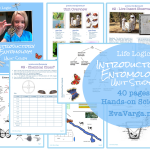 Life Logic (Life Sciences for the Logic Stage) is a inquiry based, hands-on life science curriculum for middle school students. It is created to provide teachers with the tools and inspiration to engage their students in meaningful, hands-on science and service learning experiences through tangible curriculum, shared resources, and real-world contexts. This secular curriculum was field tested in the public school classroom and modified for the homeschool or co-op setting. Life Logic is comprised of three disciplines (Ecology, Botany, and Zoology). 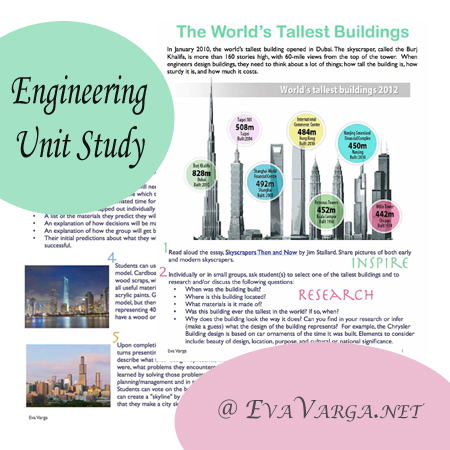 The units can stand alone or can be combined for a complete academic year curriculum. 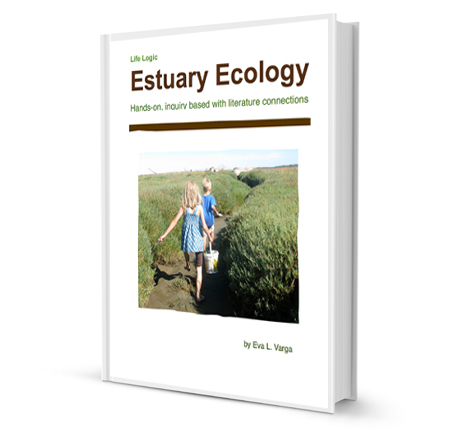 Estuary Ecology is a fourteen lesson hands-on life science curriculum unit study that focuses upon estuaries and salt water marshes. 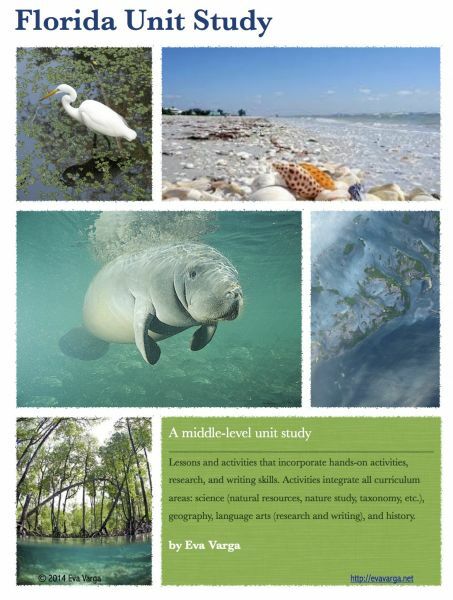 It incorporates a month-long moon observation project as well as an optional field trip to an estuary or salt marsh. 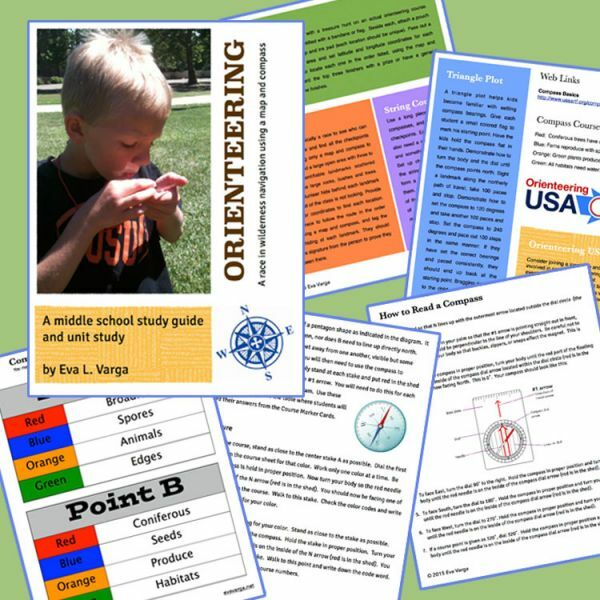 This month-long unit includes 20+ activities and lesson plans fully outlined for you. Background knowledge, notebooking pages, and suggestions for extension activities are included.